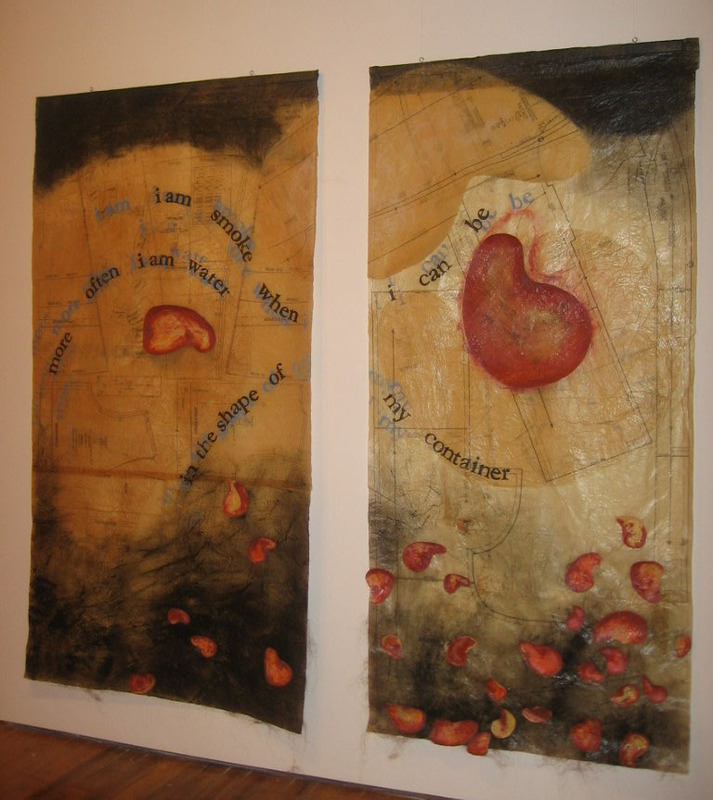 My good friend, visual artist Tiffany Besonen, and I began ourcollaborations with a piece entitled “i am water”–a two panel large collage o f sewing patttern paper, wax, paint and human hair that is block-printed with a fragment of one of my poems. The piece has been on tour around the country since 2007 in a show entitled “The Veil: Visible and Invisible Spaces” curated by Jennifer Heath. I was fortunate enough to see the show at one of its stops–at the University of Wisconsin, Milwaukee–and it was an incredible collection of art exploring all aspects of the veil, actual and metaphoric. The show has now ended its tour, and “i am water” has come back to Tiffany, after six years and fourteen states. 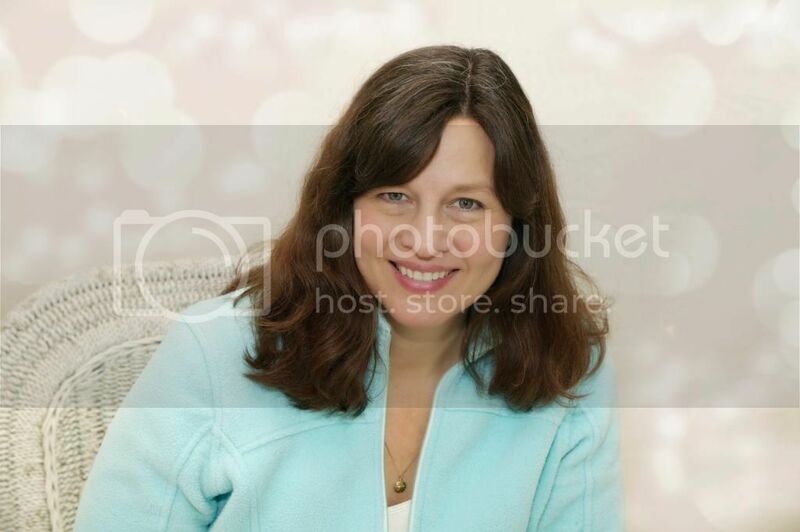 Read Tiffany’s post about its homecoming, here: http://tbesonen.blogspot.com/. That piece was the first of our collaborations, and now we are in the midst of another, bigger one. Read all about our current project here. The poems for this new project are coming more slowly than I had hoped, so I’m off for a short silent retreat this weekend. May the muse be with me!